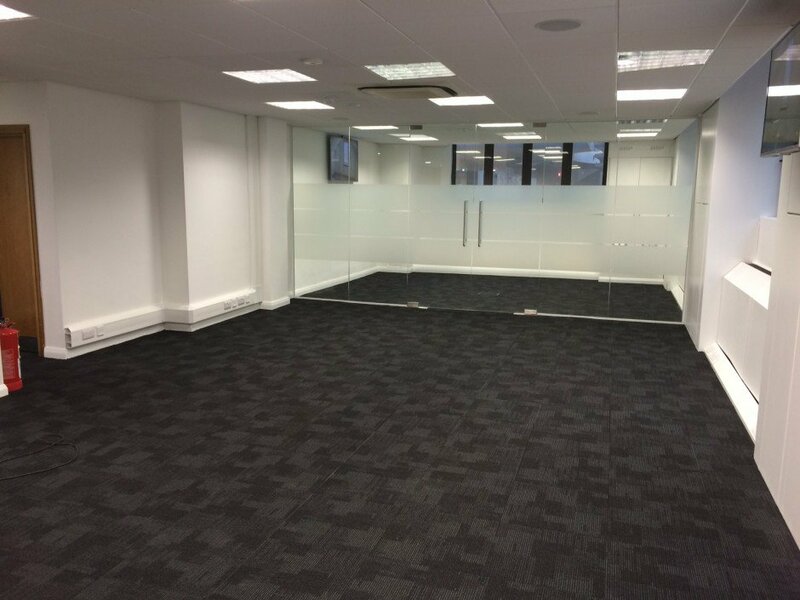 RWS were given the go ahead to refurbish an existing commercial office space with reception area for a new client. 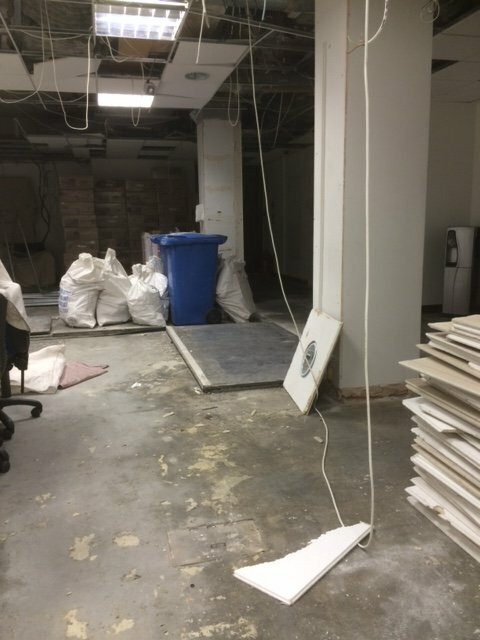 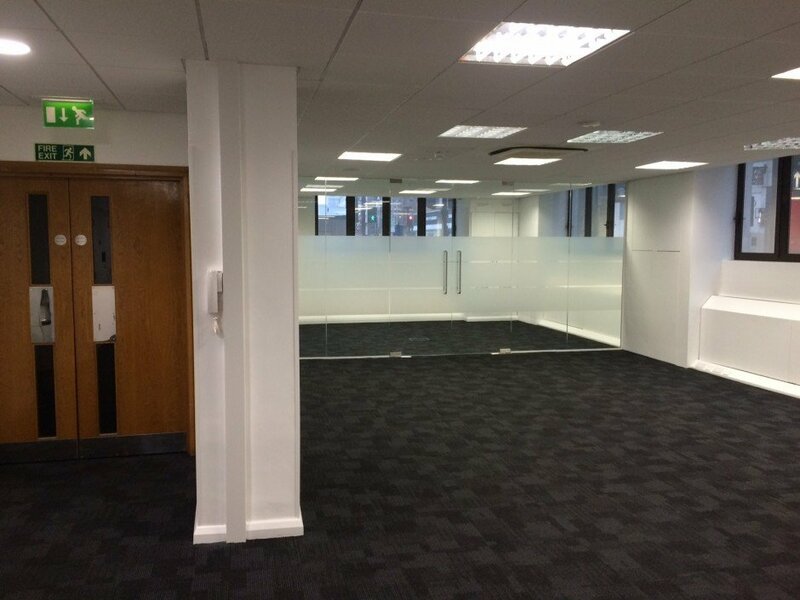 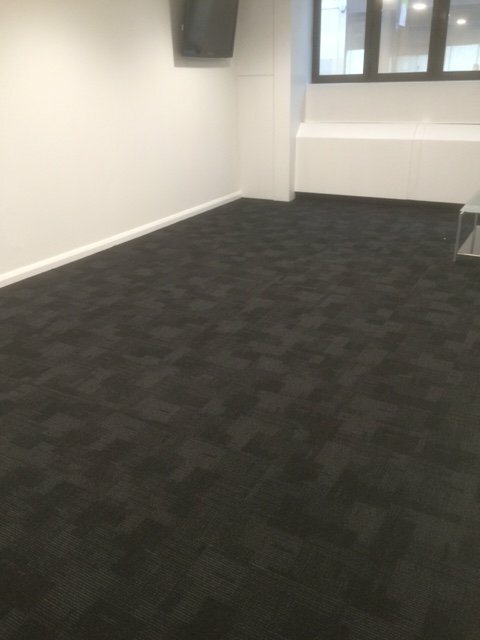 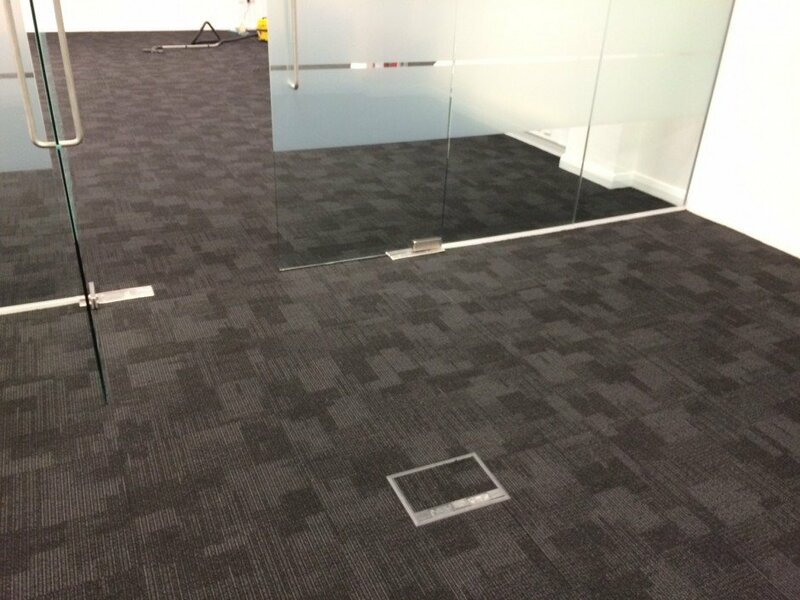 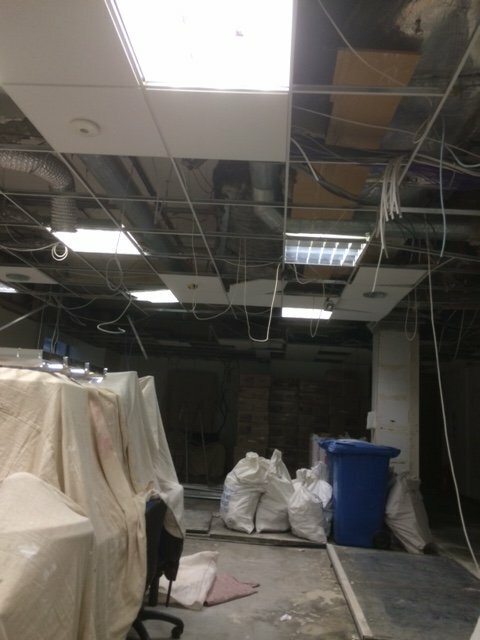 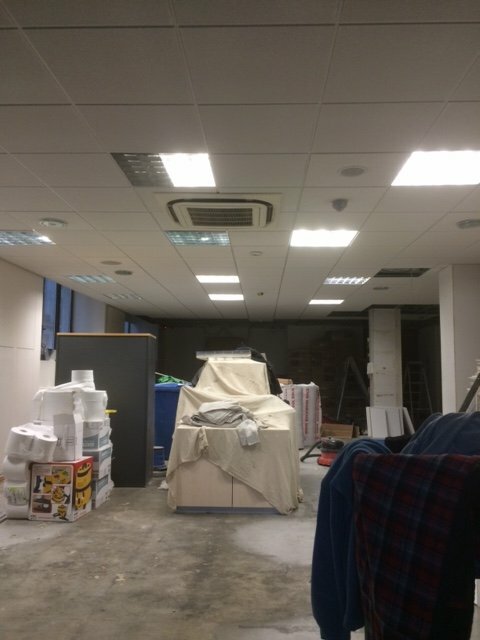 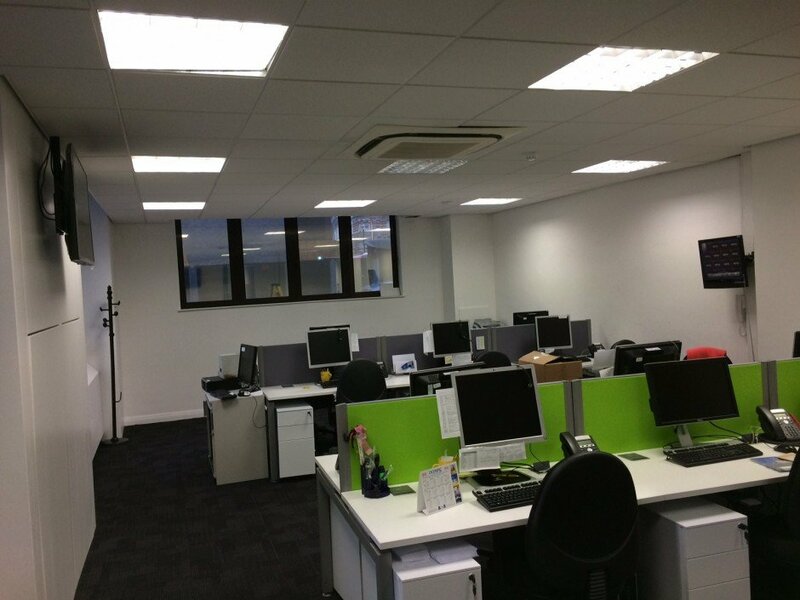 The project, based in central London, was a location where we had already completed dilapidations and office refurbishment in 2012 for a previous tenant. Several design sketch schemes were developed with the client and tried to utilise the best of the confined office space and retain as much possible natural day light into the space as possible to create an ambient working environment for staff, a challenge in such a densely populated area of London. 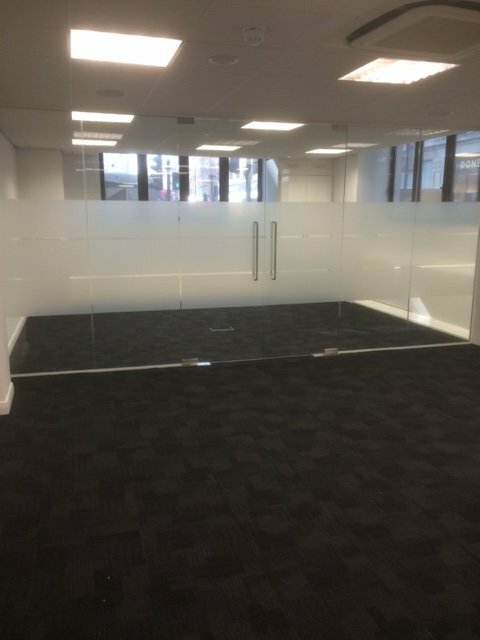 The space planning was a critical part of this project to accommodate the needs of the organisation and future growth possibilities without having the expense of relocating to other premises. 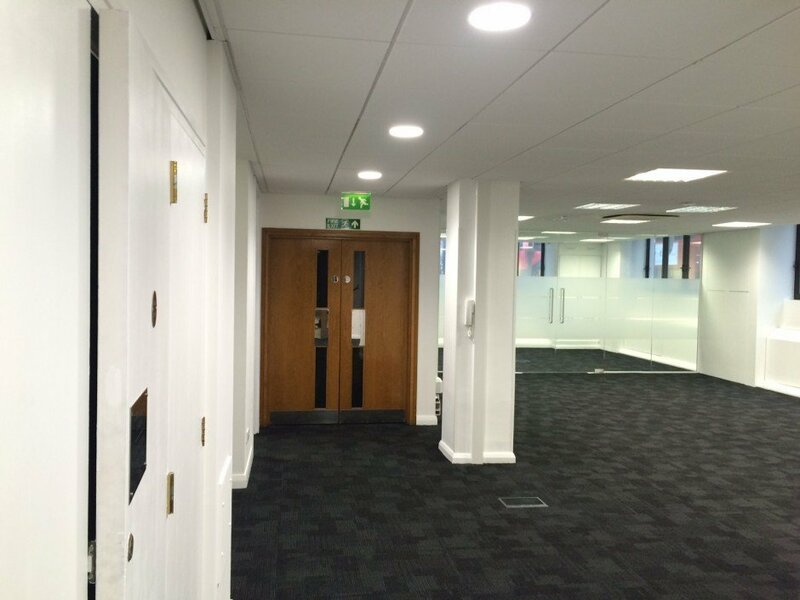 The proposed scheme provided approximately 25 work stations and two meeting rooms. 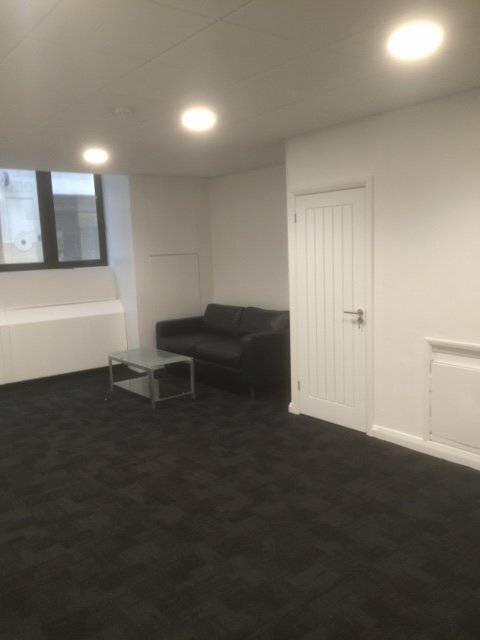 The reception area was designed to be simple yet an effective space for clients to wait within a pleasant atmosphere. 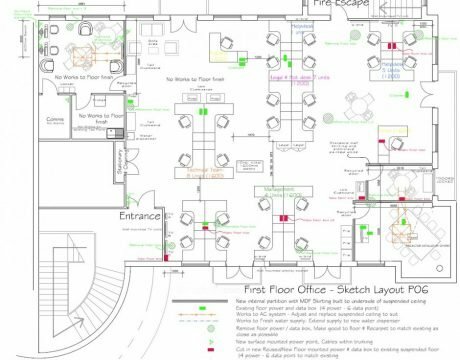 RWS Design team submitted a full plans application with comprehensive design and specification, to the local authority building control for the project, an authority we have a good relationship with from previous projects. 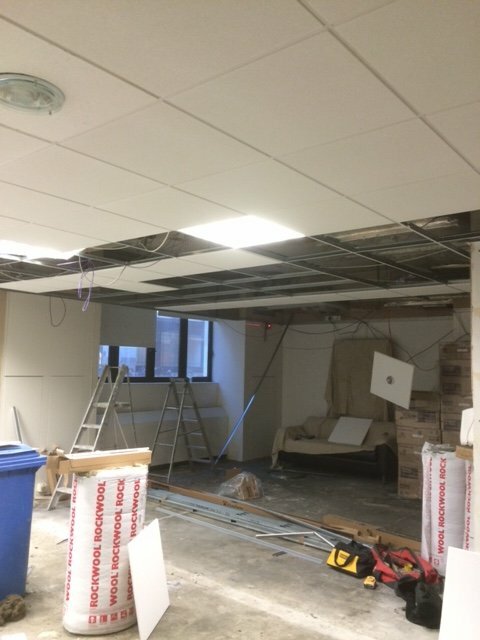 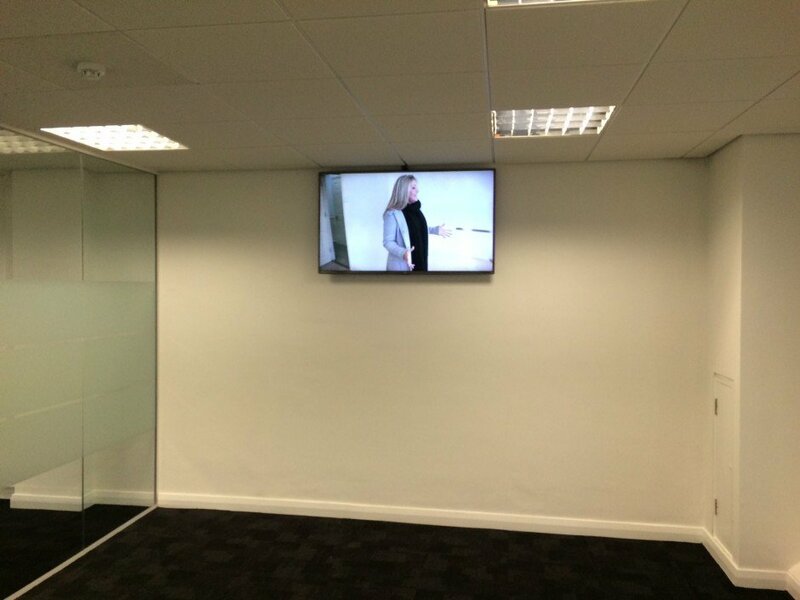 This project involved a full refurbishment of the dilapidated office space including new floor finishes, redecoration throughout, replacement sound absorbing suspended ceiling system, power and data installation including HDMI to conference rooms suitable for video conferencing. 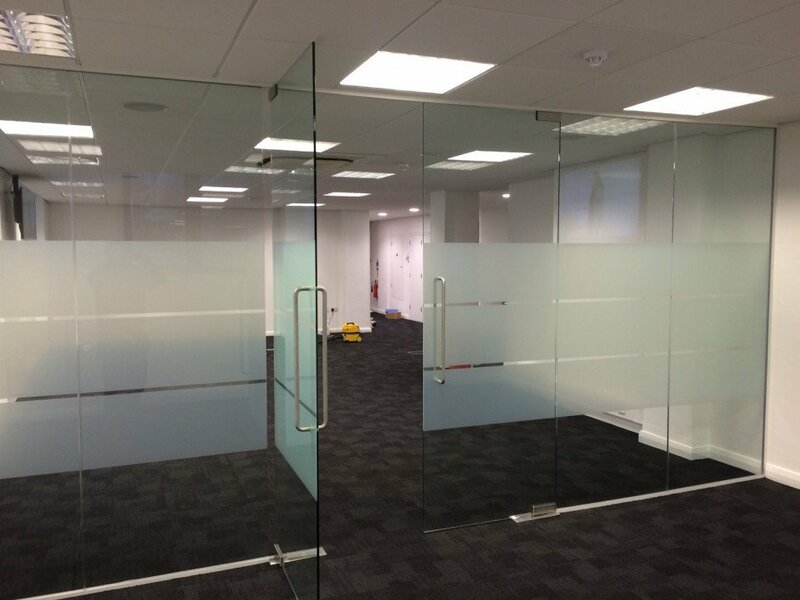 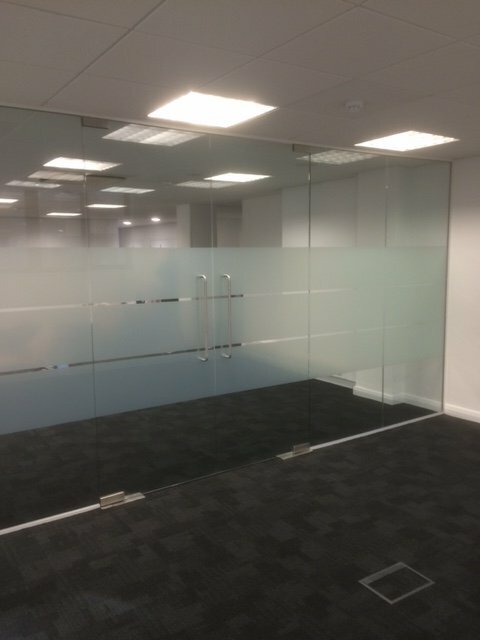 RWS have introduced some of their own personal touches to the project such as custom made glazed screen partitions which were made in our premises in Whittlesey using the latest CNC tooling systems. 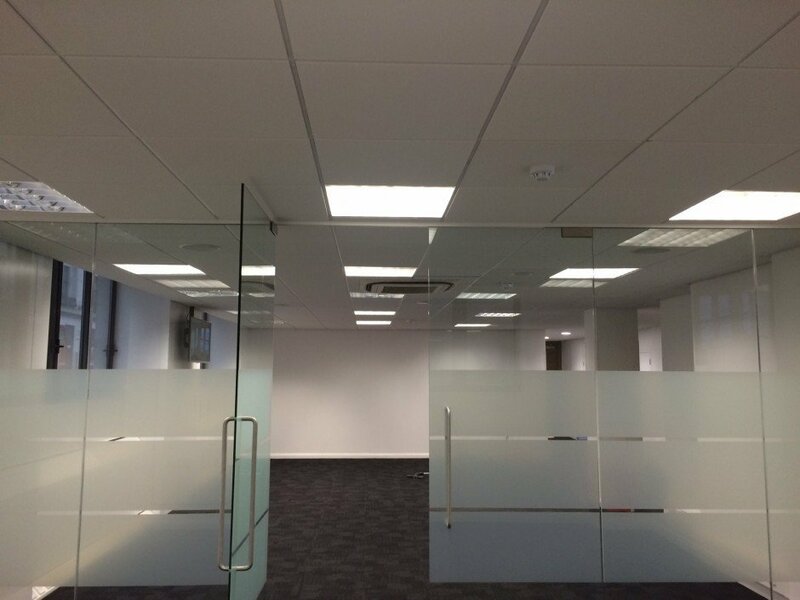 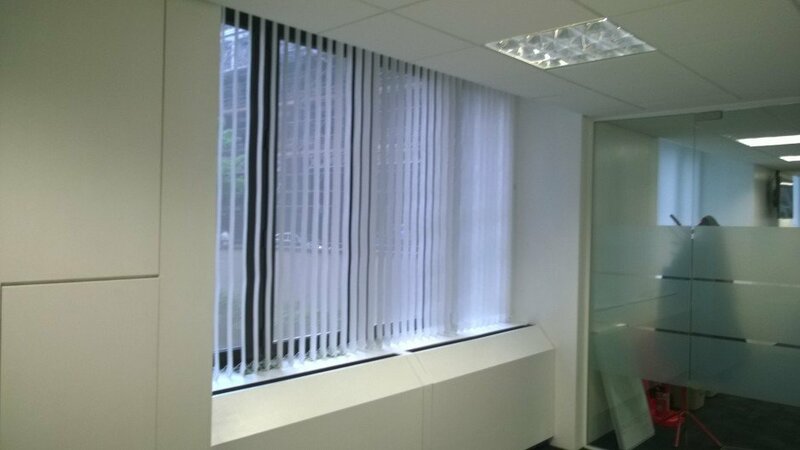 The support frames and trims were powder coated off site in a neutral colour to give a timeless high quality modern feeling to the office and add that touch of individuality for our client.